Our partner, DDLS, are holding a free Webinar on ITIL 4: What’s new? And do you need to upgrade? 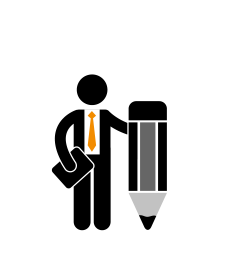 ITIL has become the global framework for service management over recent years. ITIL v3, was released in 2007 and amended in 2011 to keep up with market trends. These trends have changed over the last seven years, including the adoption of cloud solutions and platform as a service; which has provoked the need for an ITIL update to reflect current best practices. 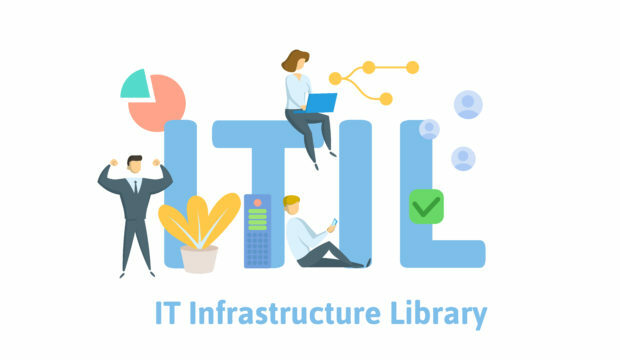 To stay ahead of the curve, the first book of the ITIL 4 collection is being released in February and DDLS is helping customers to make good decisions on the adoption and education on this digitally-enabling framework. ITIL 4 follows the trends of the 4th Industrial Revolution, one of digital disruption, that leverages from the 3rd Revolution – the Electronics and Information Technology Revolution. This is not a “new version” of ITIL. This is more like a new shape of ITIL, to serve the needs of organisations running modern technology to solve modern business problems. In this free webinar, DDLS trainer Rose Dyson will share all she knows* about ITIL 4 so far with you and answer your questions about education and certification options. Explore the relationships ITIL 4 has with Agile, Scrum, DevOps, Lean, bots, etc. Don’t miss out! Register here.